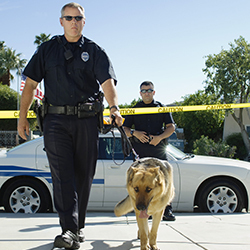 A professionally trained security dog can be a priceless addition to a security team. With the canine’s scenting ability, formidable reputation as a defender, his agility, and his willingness to work with mankind, a security dog is a tremendous asset. Today’s criminals are more prepared, more intelligent, and more malicious than in the past. Today’s security teams must operate on an advanced level and employ every option available to maintain public well-being. An investment in a canine team is an integral part of a holistic security strategy. The possibilities of how a K9 team can help a security firm or campus law enforcement are varied and numerous. Canine teams have a proven record of successfully maintaining security in both the public and private sector. These teams could include explosives detection to alert that an explosive device has been planted. Possibly it’s a drug dog that helps to ensure illegal substances aren’t running rampant on the campus, place of employment, or other areas of concern. Or your need may be a bedbug detection dog for campus situations. 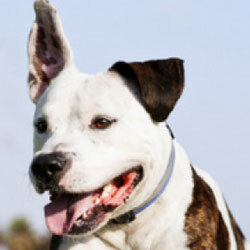 Your dog may simply be a visual deterrent to would-be threats. Possibly your need is for handler protection or the need to subdue an attacker. 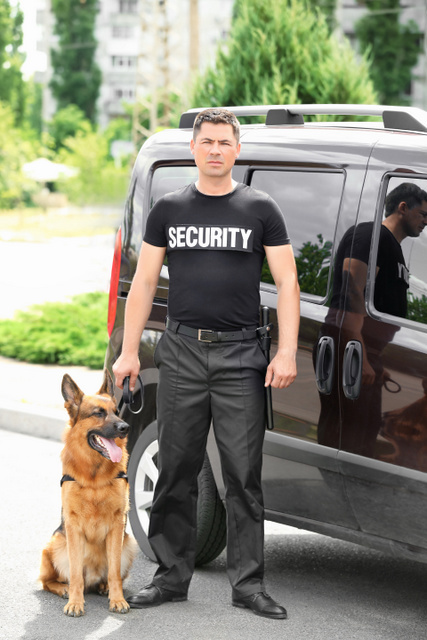 Conifer Canine can help your security team with one or all of these needs. A common misconception is that a security dog is an aggressive man-eater. While many do “take a bite out of crime,” we can tailor a dog to meet the needs of your institution: social yet serious workers, dogs that are not a threat to the general public yet can work sniffing for contraband or strutting their stuff to ward off trouble. 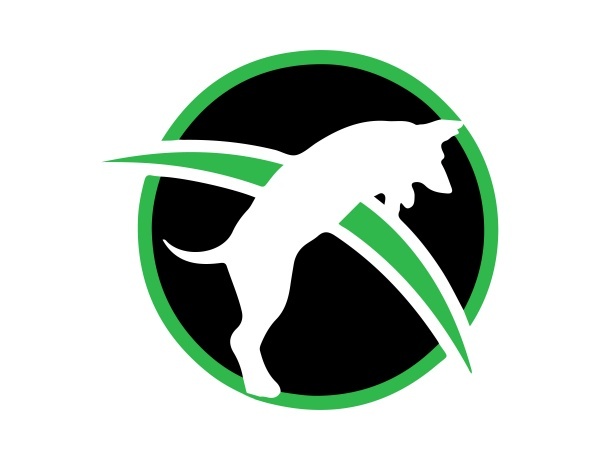 We can assist your institution in beginning a new K9 team or improving an existing one. We can train your staff in proper canine handling methods and offer follow-up training – all to ensure the team is operating at peak performance. We offer both domestic or import dogs, those who are detection-only or those who are detection trained as well as trained to protect the handler and/or suspect apprehension. We have some of the highest performance standards in the country. We work to ensure that teams trained by us are competent, knowledgeable, safe, and effective in all deployments. Our experience with frequent training of law enforcement K9 teams enables us to offer you proven methods get the job done right. Our security dog training methods work! When working with us, you get so much more than just a great dog! Get in touch to discuss the needs of your agency or to see how a K9 could benefit your institution. We can help you “think outside the box.” Feel free to call today or check out our website. We can deliver to and train at your site. We are willing to meet via phone or in person to discuss the needs of your institution. We look forward to working with your Security team!